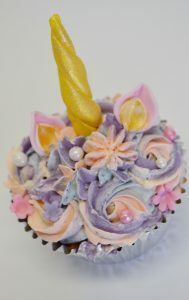 Cupcake decorating parties, suitable for bridal showers, baby showers and team building. 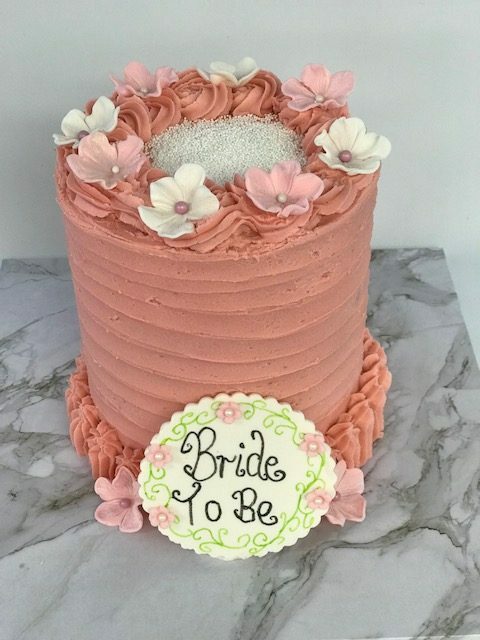 Do you want to celebrate the forthcoming wedding with a bridal shower? then we have the perfect solution. The cost is $80 per person and with a minimum of 8 attendees. 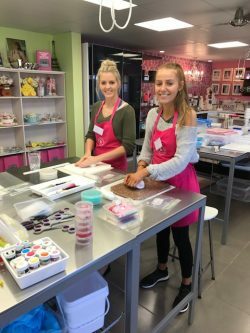 The parties run for 2/3 hours and everything is provided for your mini class. Evenings are also available. 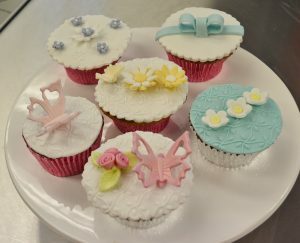 Each attendee will decorate 4 cupcakes which will then be packaged to take home.Everything is provided for you in the class including aprons. All attendees must wear enclosed shoes. Morning or afternoon tea is also included.